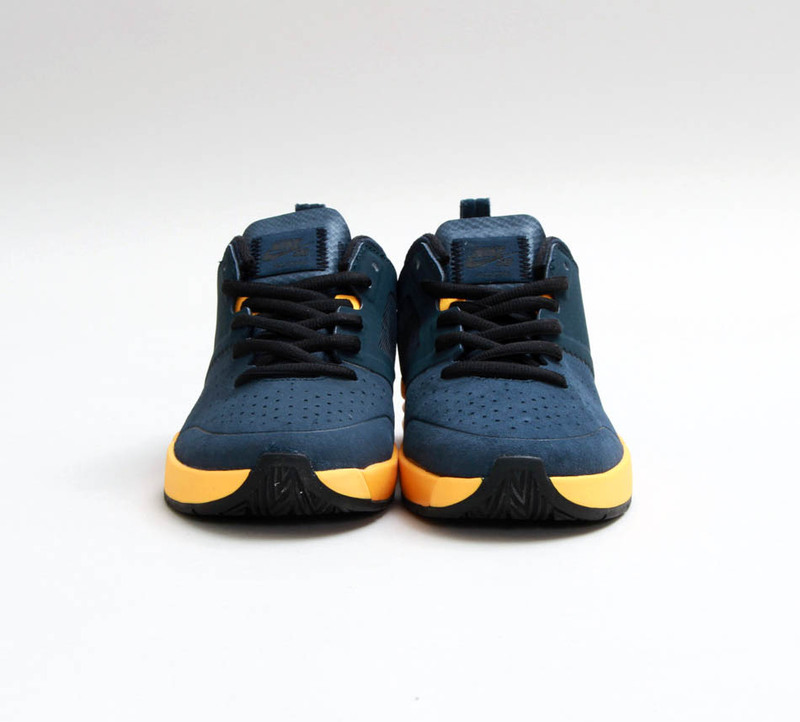 the latest colorway of the Project BA arrives in Armory Navy and Laser Orange. 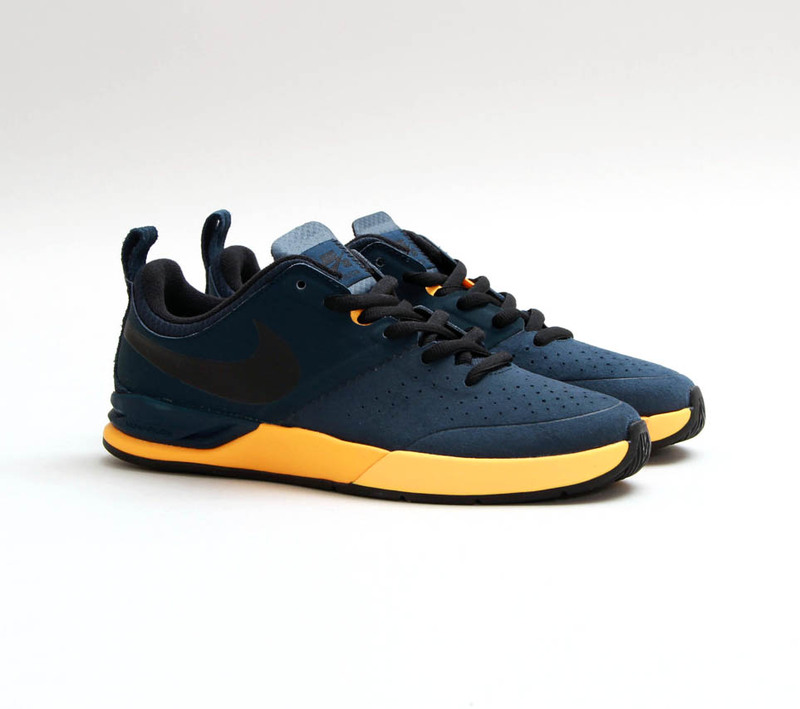 Brian Anderson's all-new signature shoe from Nike SB arrives in its latest colorway of 'Armory Navy/Black-Laser Orange'. This version of the Project BA receives a blend of subtle and eye-catching tones with Armory Navy and Black up top, with a vibrant Laser Orange midsole below. Pairs are arriving now at select Nike SB retailers including Concepts.